We could not be more excited to announce that Graylog v2.0 is now GA! In v2.0, you will find significant architectural improvements as well as tons of new features, such as live tail, message processing pipeline, map widget, collector sidecar, and more. We built this series based on feedback from countless conversations with users in person and online via our various community channels. A huge thank you to everyone in the Graylog community for helping with this huge release milestone. 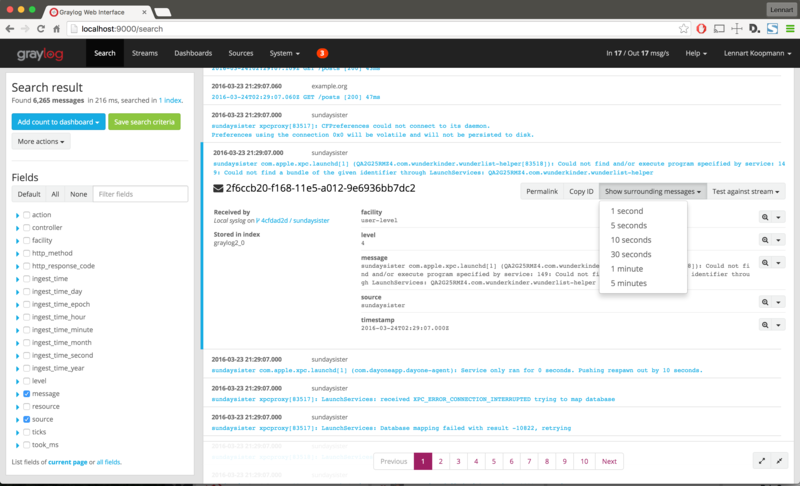 Along with v2.0 GA, we are also unveiling our first commercial product, Graylog Enterprise. 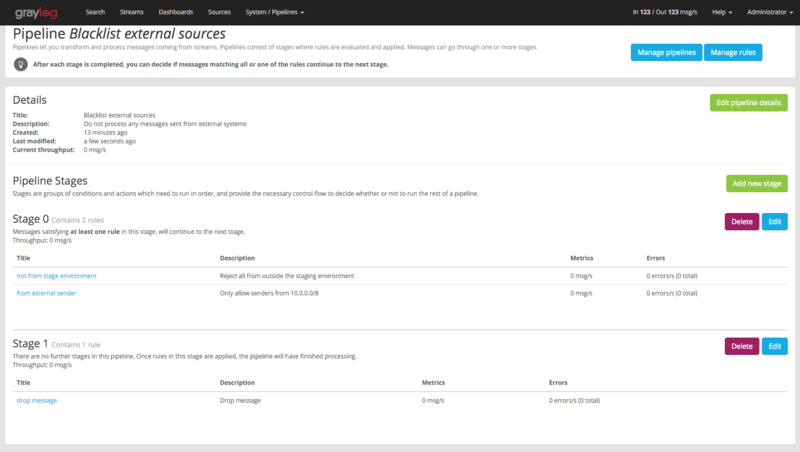 Built on top of the open source platform, Graylog Enterprise offers additional features that enable users to deploy Graylog at enterprise scale and apply Graylog to specialized use cases beyond log management fundamentals. 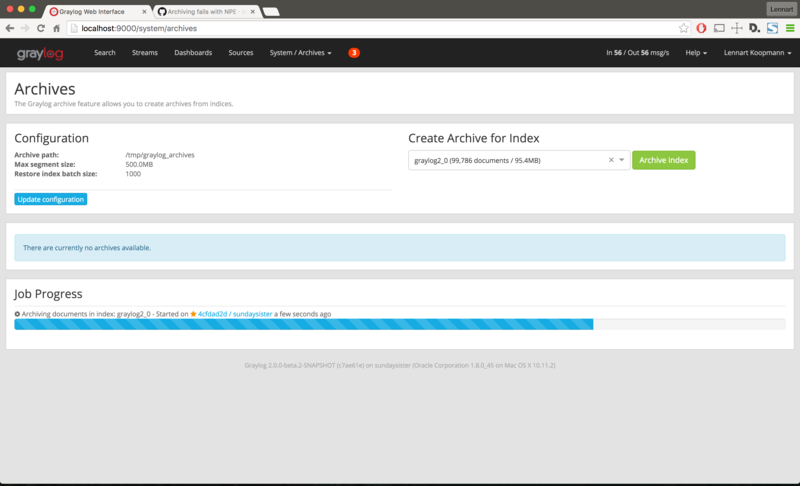 The first feature of Graylog Enterprise is Archiving, with more features coming. 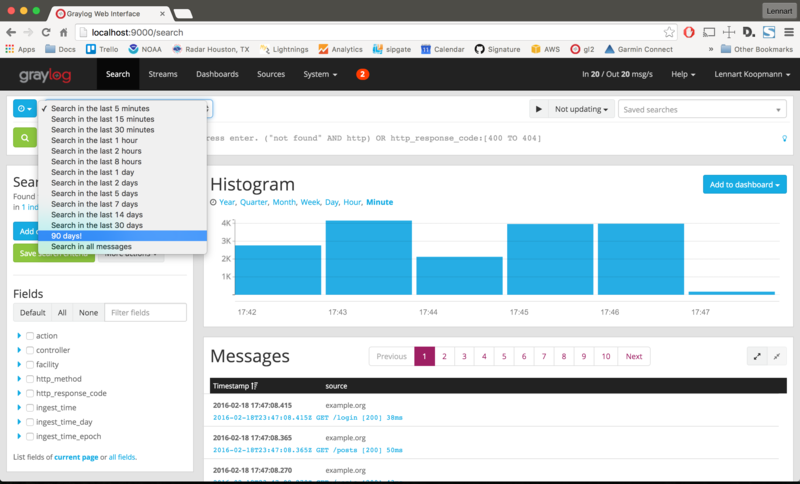 With this unification of Graylog’s web interface and server processes, plugins now have the ability to include user interface components. 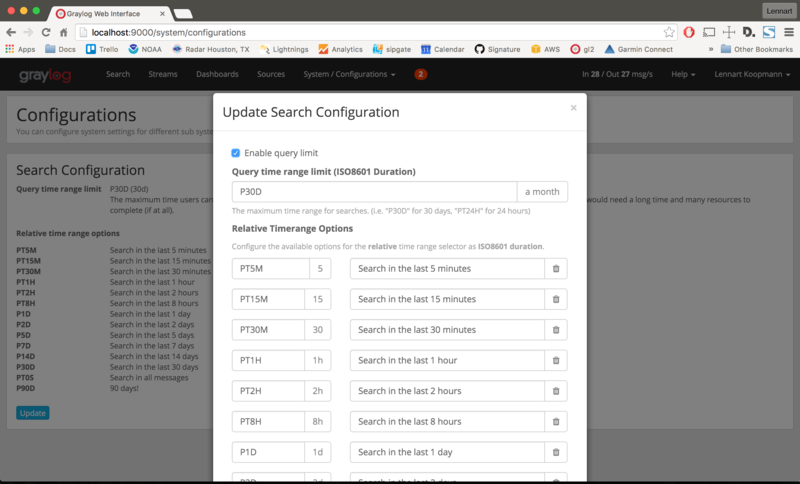 The Graylog web interface becomes extensible by plugins, opening up endless possibilities for customization. You now have the power to make use of everything that Graylog has to offer today, while extending it with both back-end and front-end features at the same time. Many of the new Graylog features are being written as plugins, so you can be sure that the workflow of writing plugins will be rock solid. The documentation for writing your own plugins is available here. Go ahead and upgrade to Elasticsearch v2.x to take full advantage of all the new goodness. Previous versions of Elasticsearch are no longer supported, and it is important to know that Elasticsearch does not support a downgrade. 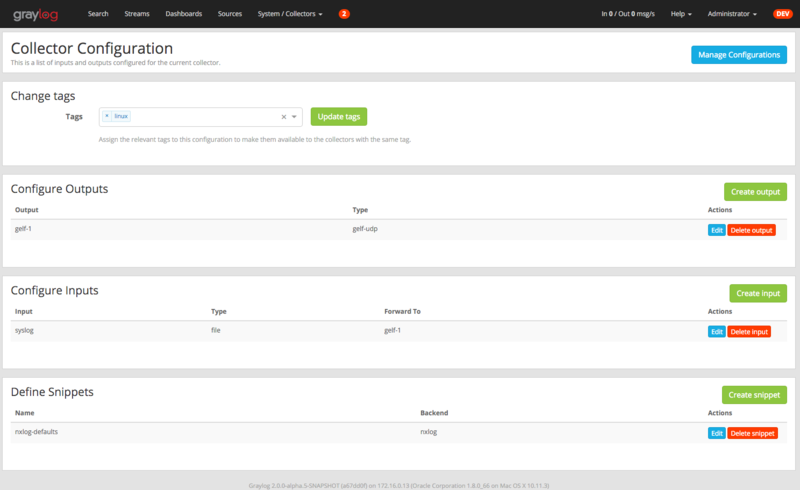 Test Graylog v2.0 before going to production, as there will be no easy rollback. The Message Processing Pipeline allows you to write custom rules and combine these rules in different processing pipelines that can transform incoming messages in almost any way you want. It will also be possible to write plugins extending the set of functions you can use in rules, meaning that you will be able to extend the system to suit your specific needs. Please take into account that this is the first version of the processor and we are still working heavily on it, so things may break or not work exactly as expected.Documentation can be found here. Archiving will be the first feature in Graylog's new commercial product, Graylog Enterprise, meaning that it's considered an add-on to the open source core that users will have to pay to use. Read more about the why and how in this blog post. Get a free trial and learn more about Graylog Enterprise here. 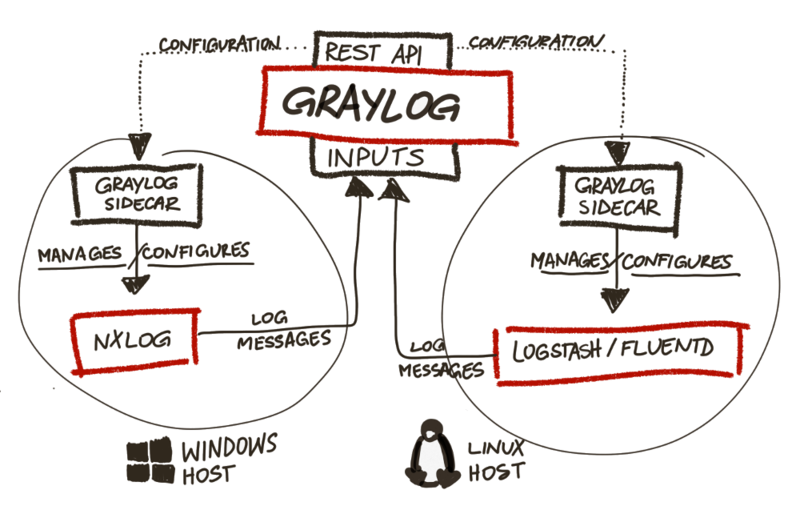 Graylog v2.0 GA can be downloaded from here. The operating system packages for v2.0 GA are available in our repositories. See our documentation for details. Please refer to the instructions in our UPGRADING document. Go forth, try out this release, and let us know what you think!